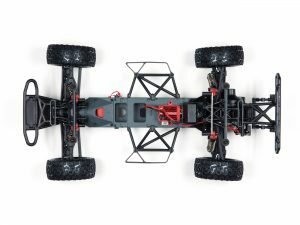 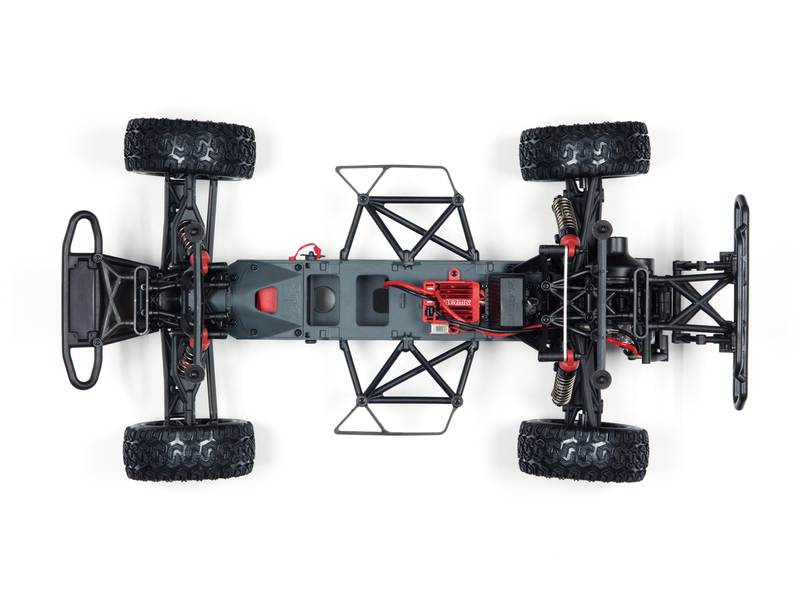 Arrma Fury Mega 1/10 2WD Short Course Truck,From the dirt track to the snow-covered parking lot, the FURY is the perfect choice if you have an appetite for adventure.When the conditions demand super-tough build quality and striking short course truck looks, the FURY MEGA has everything you need to lay down some serious tracks, no matter what surface you choose to challenge.All-terrain, any conditions. 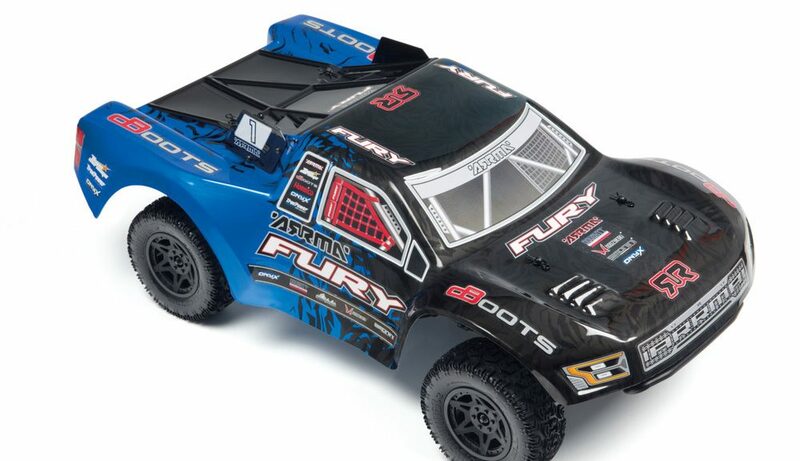 The FURY MEGA can put the brushed motor torque down on dirt, gravel, sand, mud, snow, grass, asphalt and anything in between.The ARRMA MEGA waterproof 35A ESC, combined with the 15T MEGA Brushed Motor, provide smooth and consistent power control in all conditions.Supplied with an integrated red aluminum heat sink fin to assist with heat dissipation in warm running conditions, the MEGA ESC is designed to be used with the supplied NiMh Battery Pack.The TTX300 radio system will provide fast and consistent control for your ARRMA vehicle. 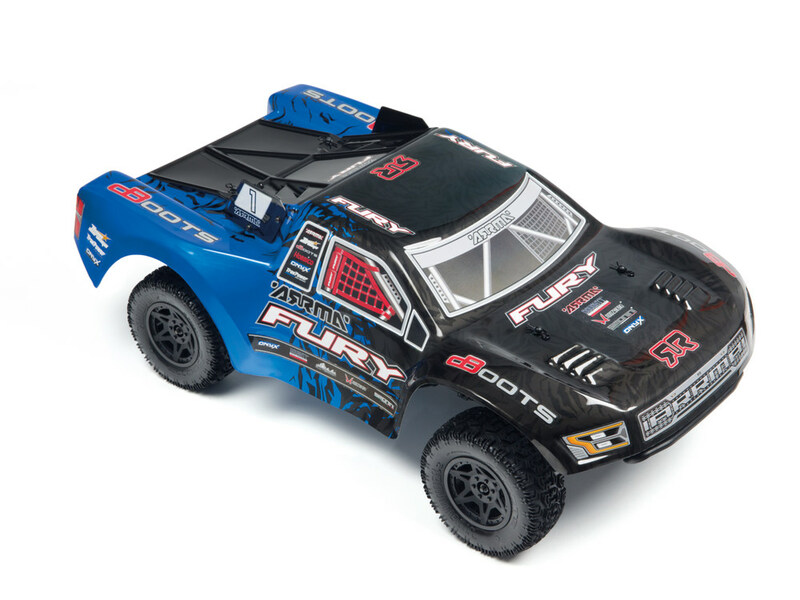 Using 2.4Ghz technology, your ARRMA vehicle is controlled by a wheel and trigger style radio transmitter.